Linen Chest is committed to protect your privacy. Therefore Linen Chest is informing you of its security measures, its policy on the nature of customer information collected when you order products via the site, the reasons for which this information is collected, and the use made of this information. This policy applies to customers in Canada. Be sure that Linen Chest will respect all customers' requests not to share their information with other marketers and will respect customers' requests not to receive mail, telephone or other solicitation from us. Linen Chest has implemented state-of-the-art security measures in order to protect you against loss or unauthorized use of customer information that is in Linen Chest's possession, notably information concerning your credit card. Linen Chest's servers use the latest information-transmission technology (Secure Socket Layers, or SSL), which renders its transmission highly secure. In addition, Linen Chest's servers are protected by firewall technology. Linen Chest ensures its hardware is always in perfect order to allow you to perform secure transactions on the Site at any time. However, no security mechanism is perfect and you must be aware that your are always at some level of risk, that personal information transmitted to Linen Chest may be disclosed without any fault on the part of Linen Chest and without your consent. Linen Chest declines all responsibility regarding forwarded confidential information, except in case of negligence on the part of Linen Chest. Note that, for your security, no information on credit cards is kept on the servers Linen Chest uses. If you are concerned about confidentiality related to the use of your credit card on the Internet, Linen Chest invites you to submit your order by telephone and to speak to a Linen Chest representative by dialing 1 800 363-3832. Linen Chest requires that you transmit your name, address, email address and other information with your consent while purchasing a product or when entering a contest. To the extent possible, Linen Chest will provide you with the means to verify that the confidential information transmitted are accurate and up-to-date. What use does Linen Chest make of the information collected? Customer information allows Linen Chest to open an account in your name, to process your order, to contact you in the event that you win a prize in a contest, to customize your shopping experience, if you so authorize us, to send you a customized Newsletter. Linen Chest would like to inform you that its advertisers and/or partners do not, at any time, have access to confidential customer information. Linen Chest also reserves the right to transmit personal information about you to the extent Linen Chest must do so under the law or so as to protect the copyright of the site or those of its users, partners, advertisers or suppliers. Take note that any exception will be with your prior consent, or as may be permitted or required by law. Linen Chest will keep your information only for as long as it is needed to fulfill the purposes for which it was collected. 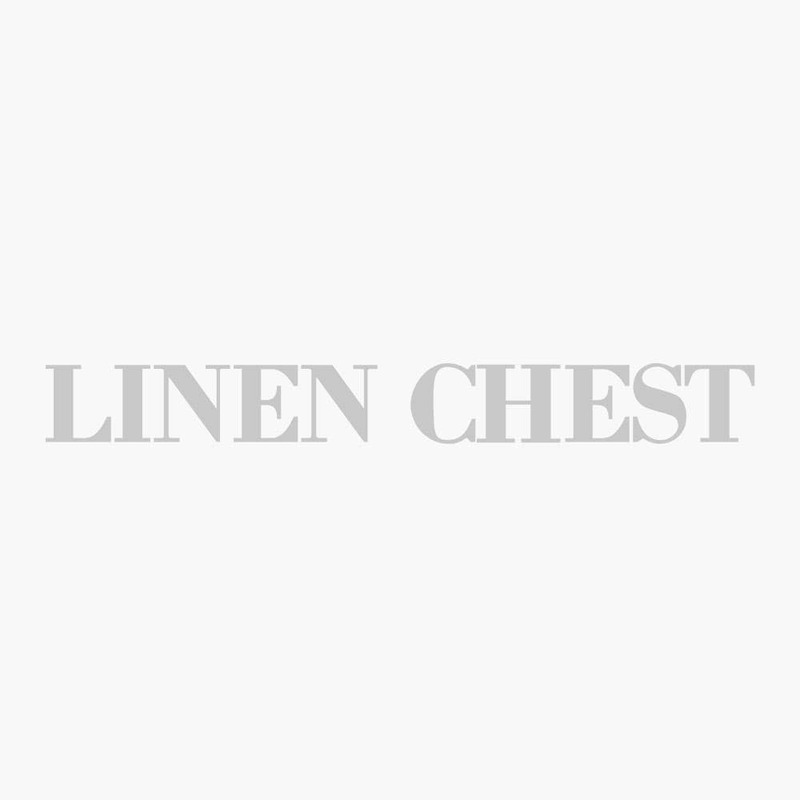 Linen Chest does not share or sell its list of email subscribers. If you no longer wish to be on our email newsletter list, you can unsubscribe by visiting your preference center. Click here to update your email preferences or to unsubscribe entirely. Please note, you will need to be logged in to your account to complete either step. You may also open any Linen Chest email you received and unsubscribe by clicking the unsubscribe link located towards the bottom of the message. If you have any trouble unsubscribing from our email newsletters, you may contact us directly. Visit our Contact Us page here. You can update or correct your mailing address, email address, or other personal information directly in your personal Linen Chest Account. If you don’t have an account, but you signed up for our email updates, you can email us the correcting to do at info@linenchest.com or call our customer service 1 800 363-3832. You can update, correct or remove your different credit cards registered in your profile. Linen Chest would like to inform you that its advertisers and/or partners do not, at any time, have access to confidential customer information as your credit cards numbers. All your billing information is protected. You can be sure that it is safe to shop on LinenChest.com! If unsatisfied, you may return items for full refund or for an exchange within 30 days of delivery. Return or exchange items you buy online at any of our locations. Price policy, 1 year guarantee; if you find the same merchandise at a lower price elsewhere, we will match it and award you an additional 10% off on the difference! New platform allows you to use easily our Website from work or home and from your computer or your mobile! Cookies are small pieces of information that are stored by your browser on your computer's hard drive. Telltales are harmless in that they cannot extract information from your hard disk, over which you have full control. Linen Chest uses telltales mainly in order to determine traffic on the site, to transmit information that is highly usable by its marketing department, and to personalize the future use you make of the site. This technology does not systematically place personal information about you at Linen Chest's disposal. It is always possible to no longer be subject to cookies by modifying your computer's configuration. Some of our promotions might show up on other sites without our consent. To be valid and applicable, the promotion should provide all the details (terms and conditions) and our official logo. Linen Chest reserves the right to refuse to apply a promotion if it is not directly from us and if it is not conform to our rules. Linen Chest reserves the right to modify this policy at any time. The new policy will apply to all existing and past users of Linen Chest’s web site and will substitute any prior policies that are not in agreement.